If the Lilly Pulitzer sales were not enough for you last week, you will love the Kate Spade sample sale. There are some incredible deals to be had and shipping is only $5. Kate Spade is quickly becoming my go to choice for work because the pieces are so classic and the quality of the clothing is excellent. I do find that the clothing runs large to a certain degree, and tend to size down. That’s always a huge bonus, right? In particular, if you are interested in the Jillian dress, be sure to size down in this. Here are some of my top picks for the Kate Spade Sample Sale. The Noura Coat. The pink color is stunning and will match everything in your wardrobe. This coat can be worn for three seasons depending on where you live because the fabric is a crisp cotton blend. Chrystie Street Bag in green. 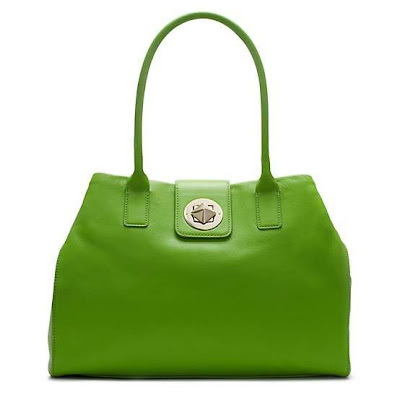 This bag is large enough to fit everything that you carry and is a perfect pop of color to your wardrobe. I love the lining in Kate Spade bags; it’s like a party in your purse! The Date Night ring is better than a little string around your finger to remind a special someone that it’s time for a date. 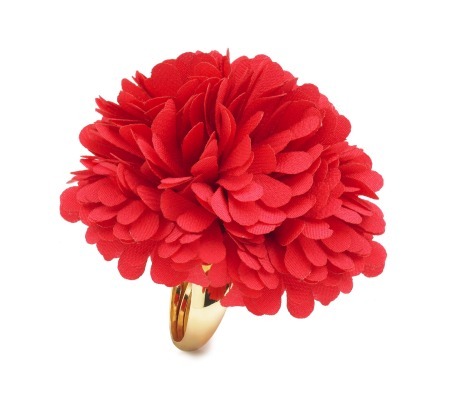 Wear the ring out to dinner or everyday to help your perfect manicure take the spotlight. 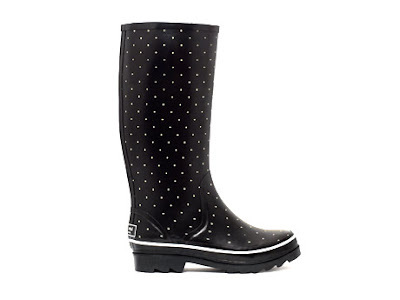 The polka dot Renee boots would have been helpful for this weekend’s hurricane. Pick up these beauties at an amazing price and be prepared for the next deluge. Access the Sample Sale through this link and have fun shopping! Oh. my. goodness. I don't know if I'm going to be able to resist!! I had heard rumors of this sample sale but this is the first link to it I've seen so thank you! !